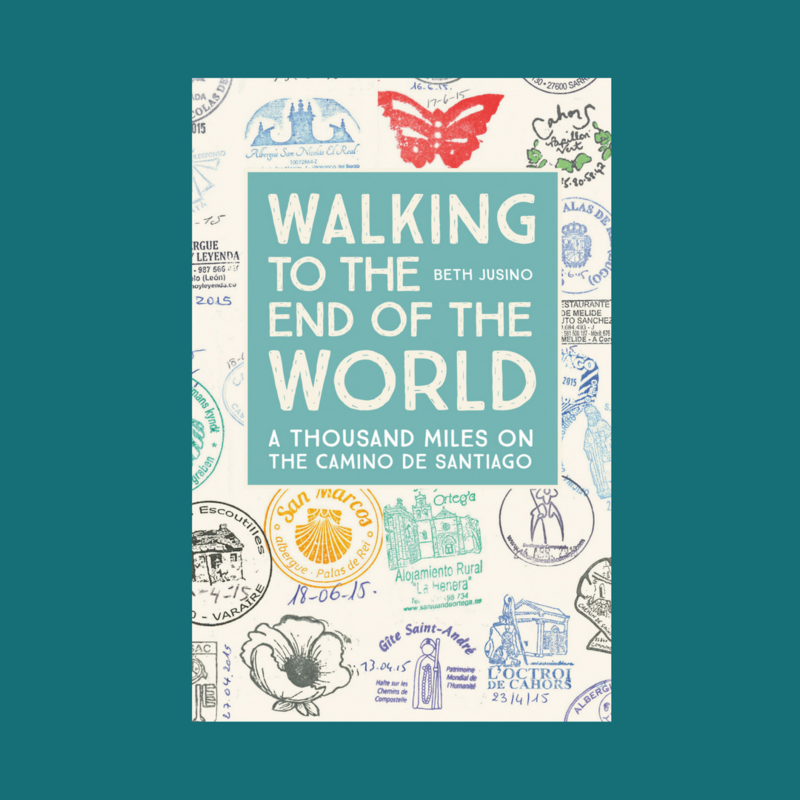 Before I walked my first Camino, when I looked at the whole trip spread out before me, there was one part that scared me more than any other: the day I would walk over the Pyrenees. I’ve written about my own walk from St Jean Pied-de-Port to Roncevalles before. Every pilgrim who’s done it talks about it. We share war stories first in the cafes and albergues along the way, and later in our books, our blogs, and our local APOC gatherings. 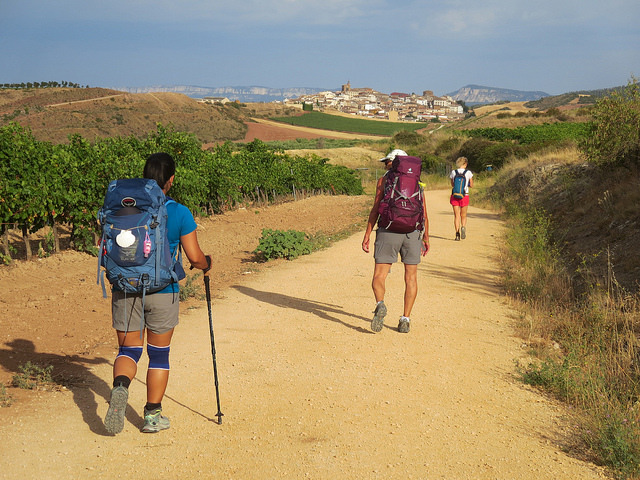 There’s nothing else on the Camino Frances that’s quite like the 1400 meter climb into the wilderness, far from any town of cafe con leche, surrounded only by grazing animals (and the line of fellow pilgrims). But still. There was this one day I walked over the Pyrenees. How hard can Christmas week really be? I love this, I watched it with my son, do you think it is a GoPro on a cyclist? Thanks, merry Christmas! I think I saw hiking sticks swing across the screen every now and then, so I think it’s a walker. Either way, it’s so fun to watch the day unfold! Ah yes..it looks far easier watching this verson! 🙂 I think the most difficult part for me was at the section where it changes from tarmac to grass..48secs in the video, roughly.